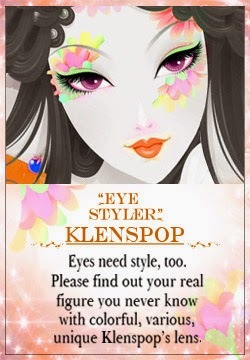 I decided to be a bit daring recently and try out a different circle lens website (kpop2.com) because it seemed like the only English site that sold this particular lens that I wanted after seeing ulzzang, Yoon Ara, wearing it. 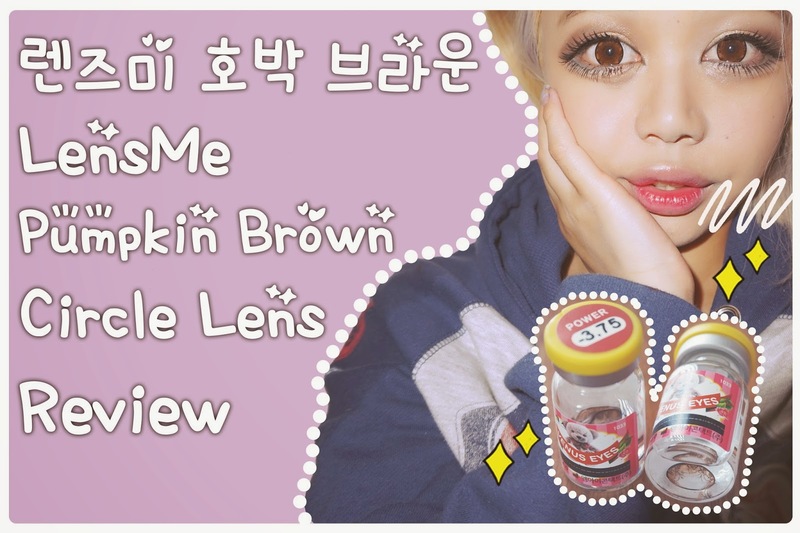 The lens is by a Korean company called "LensMe" in the series "Hobak" which translates to pumpkin. 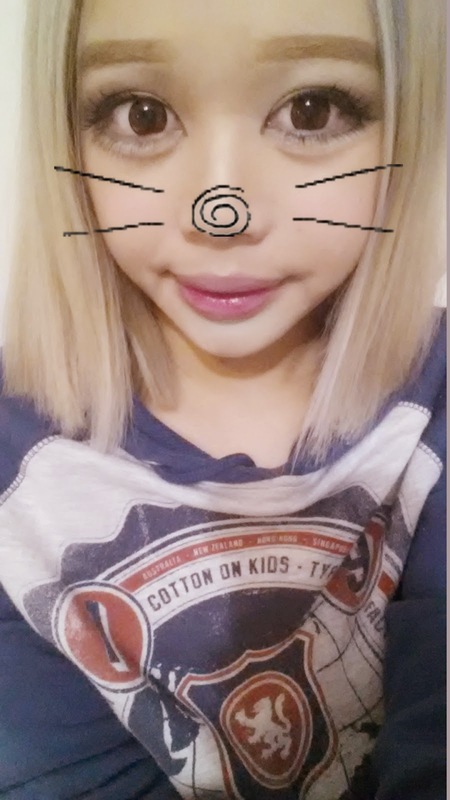 You can find the original circle lens here. When I first saw the Pumpkin Brown circle lens, I totally fell in love with the cobweb design. 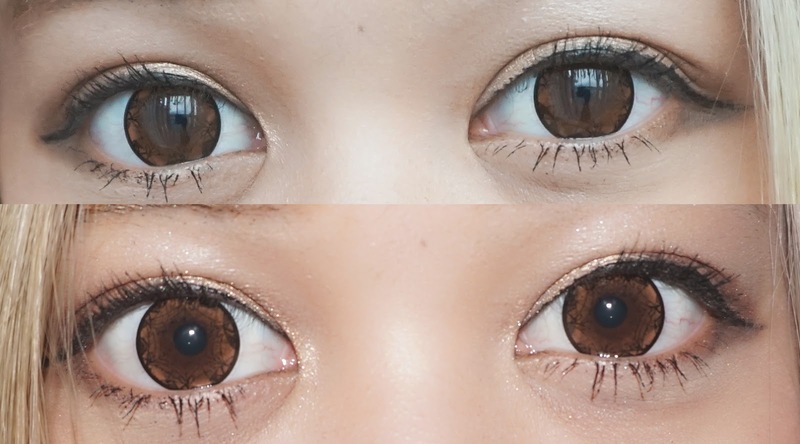 Although, I knew that people would barely even see the design once in my eyes, I thought that it might make my eyes look like they sparkle because of the bits of light brown in contrast to the black. I obviously also knew the pictures of Yoon Ara wearing them was super Photoshopped! 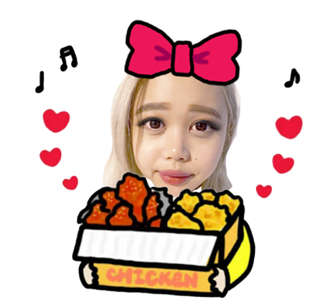 I'm surprised they advertise these lenses as 13.9mm because the enlargement seems to look fairly similar to my other current lens "Geo Mimi Cafe Macchiato Brown" which are apparently 15mm. I have no idea who to believe anymore tbh. It's comfortable and was easy to wear on the first go but it doesn't really last as much as I would prefer, usually I would wear my lenses for 8 hours ++ (I know it's bad but I rather not wear glasses to work) and most of the lenses have been able go on through the long hours without feeling dry. These ones will feel a little dry around the 5 hour mark and I would have to use eyedrops :( But I've only worn these a few times and I know a lot of my circle lenses seems to "loosen up" a little over time so it's more comfortable to wear for long hours. Hopefully it'll be the same with these or I will cry. I really like these lenses because I'm still swooning over how nice the design is every time I pick it up to put into my eye before the design then disappears haha. I'm still interested in trying different lenses so I probably won't be repurchasing these any time soon (but they did leave a very good impression on me more than some circle lenses I've tried in the past). 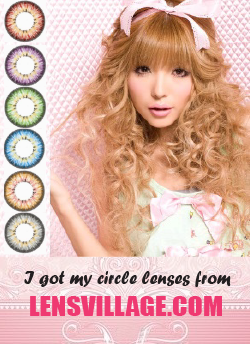 This one is definitely going to be on my top favourite pairs of circle lens I've tried!! Even though I mentioned I wouldn't be repurchasing these, there's still a chance I will when I'm satisfied with trying out all the other ones I want!